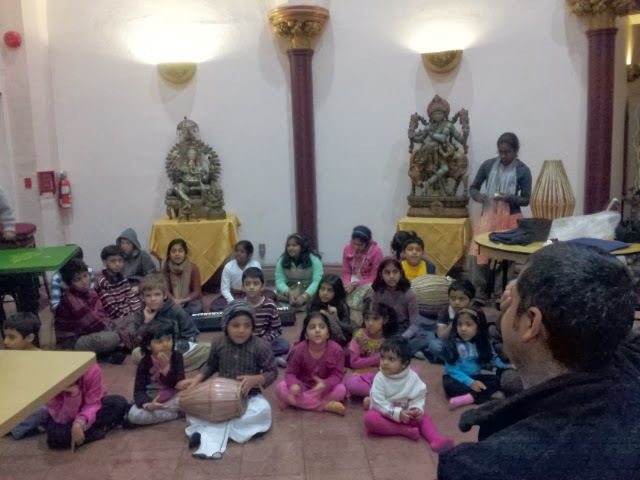 Krishna's FunSkool Newsletter and New Session Starting Soon! ~ The Toronto Hare Krishna Temple! Krishna's FunSkool Newsletter and New Session Starting Soon! dramas, workshops and parties too. Please check out our Summer Newsletter by clicking here for the highlights of these activities. Please note that our new session for the Weekly Sunday Classes starts on Sunday, September 7th. We encourage you to pre-register your children so that we can prepare sufficient course material for all students. Further, at ISKCON Toronto we are exploring various options for providing faith-based education to our community. Please take this 2-minute survey to give your opinion on setting up a Vedic faith-based pre-school/school for children in the GTA in the near future. We deeply value your time and input and consider it very crucial for the success of this project. We thank you for your ongoing support and pray for your continued blessings as we start our new session and many other exciting projects.